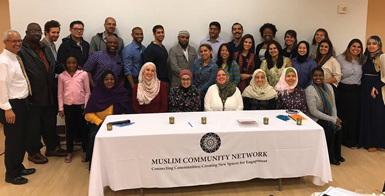 Muslim Community Network has compiled a list of emergency contacts and resources regarding the Muslim Ban. Please share widely. 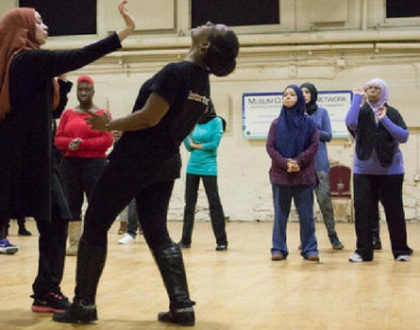 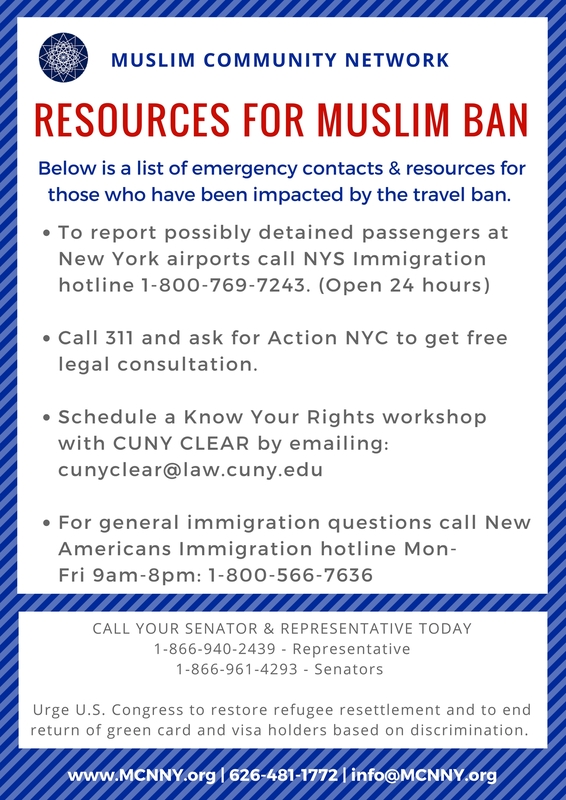 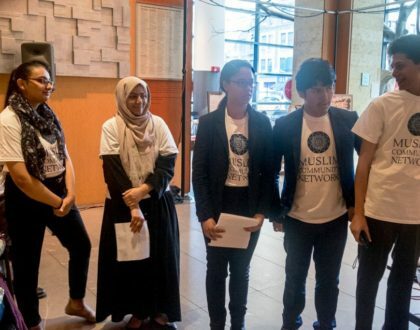 If you or someone you know are directly impacted by the Muslim ban, please refer to CUNY CLEAR’s community guidance sheet to learn more about the executive order.